The urgency to confront these and other inequities in California’s community colleges is clear, experts say, given research showing that students of color experience better academic outcomes when taught by faculty of color — and that the California Community Colleges system, the largest system of higher education in the nation, intends to hire an unprecedented number of faculty members in the next two academic years. 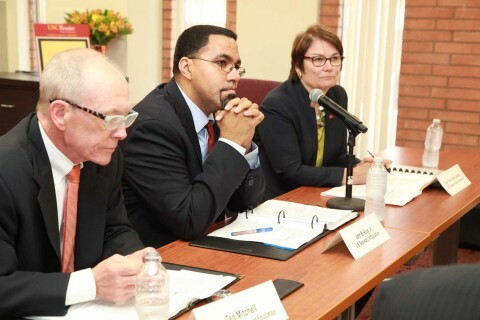 To address these concerns, USC’s Center for Urban Education, which conducts research and develops tools to promote racial equity in student outcomes at institutions of higher education, convened representatives from 20 community colleges around the state for the first Institute for Equity in Faculty Hiring at Community Colleges. 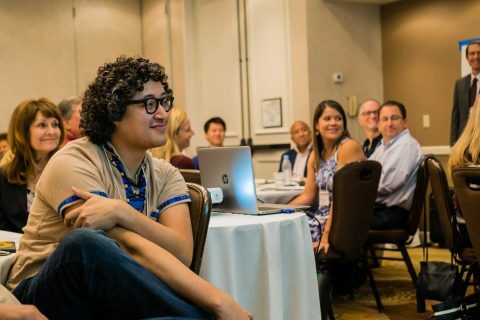 Held in Los Angeles this fall, the institute offered attendees practical assistance in developing a set of practices and processes to embed equity into their campuses’ faculty hiring procedures. Center Director Estela Bensimon noted that the vast interest in the institute — 14 campuses were on the waiting list after the enrollment capacity was reached — illustrates the hunger for the type of information provided by the center. 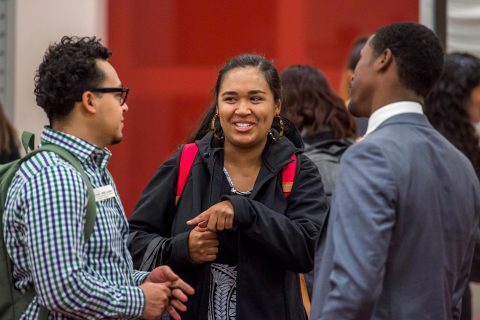 In a survey of participants taken prior to the institute, 84 percent of respondents said their college faces challenges when hiring faculty of color. Bensimon made clear that increasing racial representation in the faculty is imperative but insufficient. Candidates must also demonstrate equity-minded competence in order to create classroom cultures that support the success of the Latino/a, black, Native American and marginalized Asian-American communities. 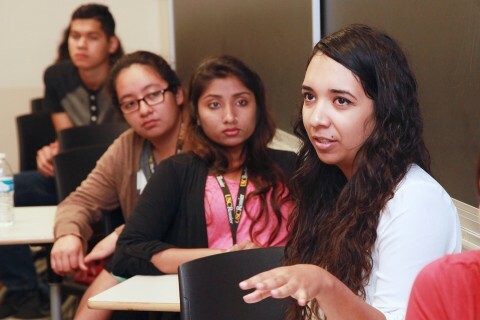 When campus leaders, faculty and human resources professionals are provided with practical tools, they are able to see that embedding racial equity into the hiring process is attainable. In one session, participants were led through an analysis of the language in their job announcements, examining factors such as whether the announcements highlighted the importance of experience teaching first-generation African-American and Latino college students. Another session included a video presentation on how implicit bias can hinder efforts to recruit and hire diverse faculty, along with steps that faculty, staff and administrators can take to change the process. 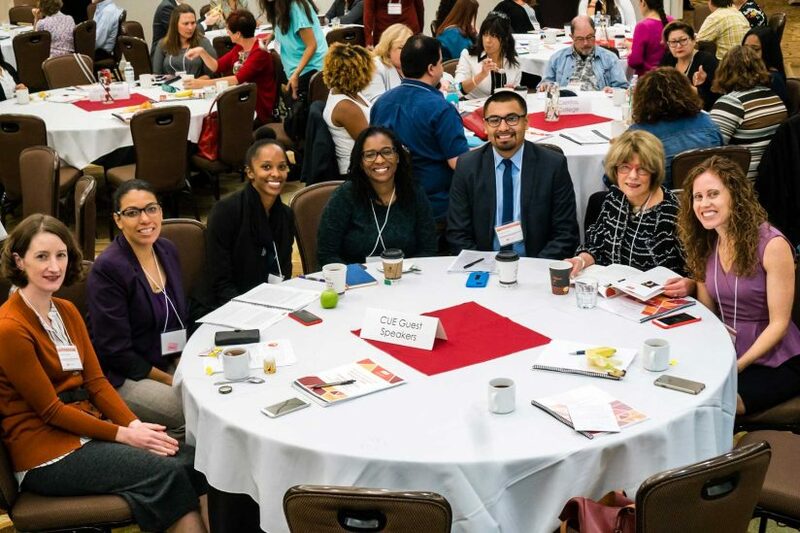 The institute also provided a platform for participants to engage in candid conversations about the challenges and opportunities that exist around diverse faculty recruitment, hiring and retention in the California Community College system. 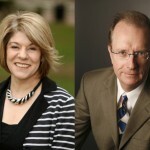 Estela Mara Bensimon and William Tierney received the 2013 ASHE Research Achievement Award. The Association for the Study of Higher Education honored two USC Rossier School of Education scholars Estela Mara Bensimon and William Tierney.